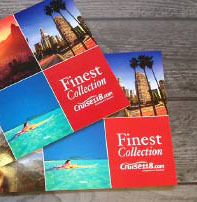 Exploring the world during the New Year on a river cruise? Why not look out for these top New Year’s Eve celebrations to truly light-up your celebrations and finish the year with a bang! 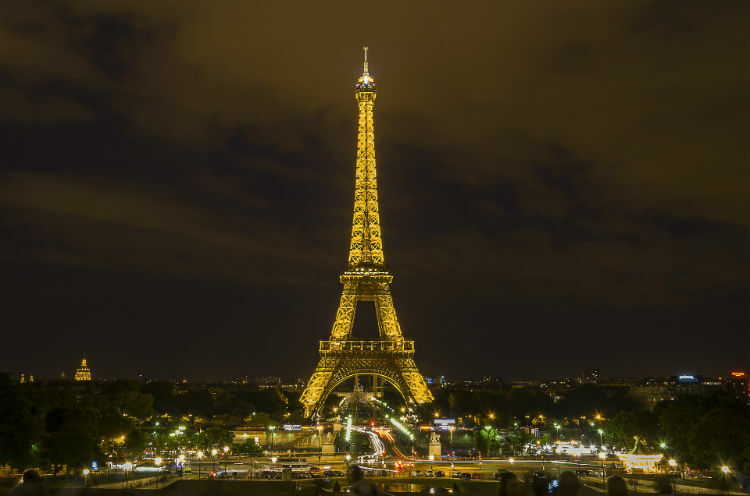 The Eiffel Tower is a monumental landmark to visit during a river cruise along the Seine and a must-see for all who set sail there. During New Year, however, this iconic structure is even more unforgettable as it is lit up especially for the occasion. You can also visit the Champs-Élysées where an official Parisian New Year’s Eve street party takes place from 9pm, including an impressive midnight light show projected onto the archway. Sip Champagne in this romantic city with family and friends as you countdown to the start of a brand new year. Seal the New Year with a kiss at midnight in one of the world’s most romantic cities. Venice offers you the chance to take part in the annual communal kiss in Piazza San Marco, where revellers lock lips in a giant celebration of love and to bring luck into the New Year. There is also a concert in the square which kicks off the party and fireworks are lit from a barge. 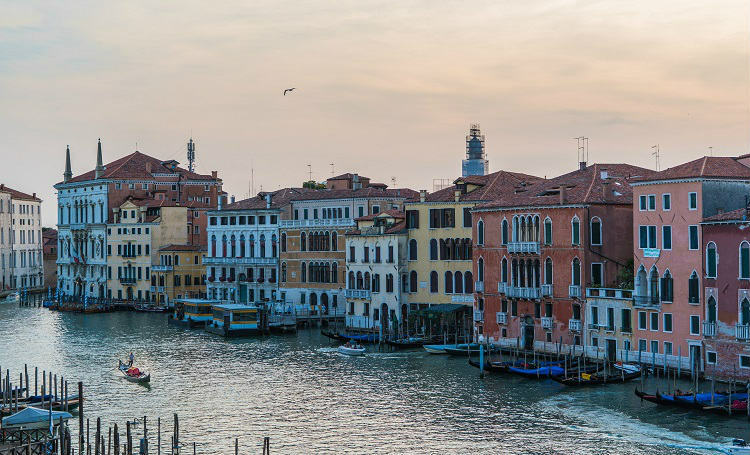 Visiting here during the festive season is also the perfect time to take a gondola along Venice’s famous canals or sail along the river Po for a bright start to the New Year. Explore the many lively celebrations across this city, centred around Wenceslas, Old Town Square and Charles Bridge. A cruise along the Danube offers the perfect viewing point for the New Year’s Day fireworks display, while those looking for something fancy can attend the Mozart Gala Dinner for a chance to witness the composer’s finest works performed live. Another one to explore along the Danube River, Vienna is one of the best places to experience an ‘Old World’ New Year’s celebration. 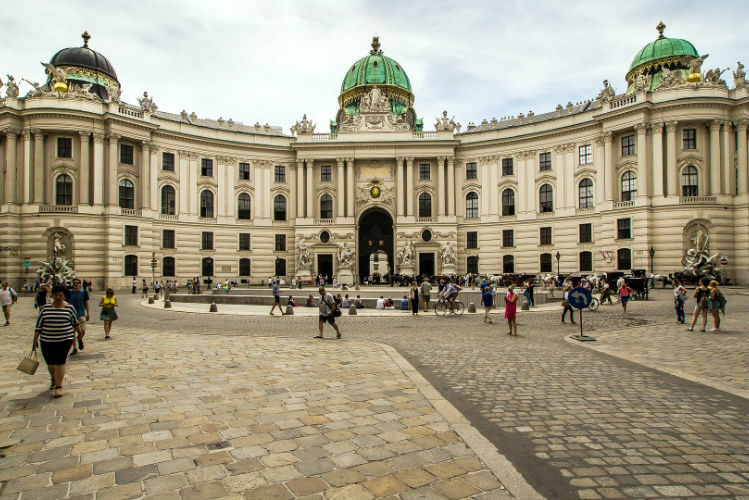 Attend the Grand Ball held at Hofburg Palace – the city’s most famous party – or follow the New Year’s Eve Trail which will lead you through the Old City from two o’clock in the afternoon. Join the crowds at the Weiner Prater fair for a spectacular fireworks display at midnight or gather outside City Hall on New Year’s Day to watch the Vienna Philharmonic’s New Year’s concert on a giant screen. 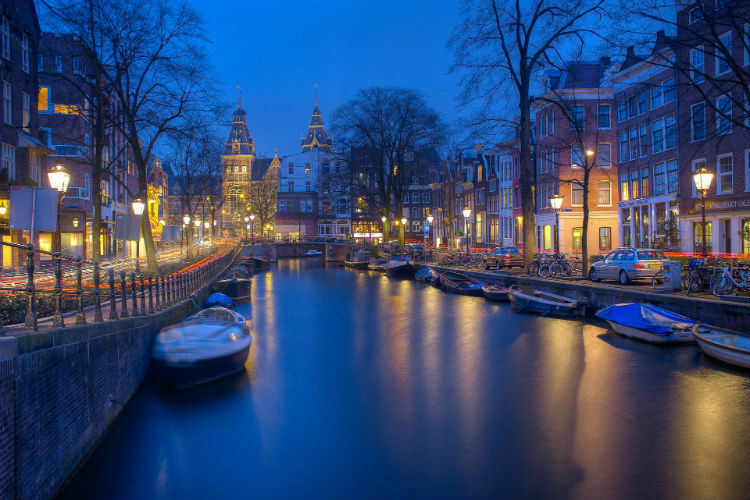 A party city throughout the year, New Year’s Eve is no different in Amsterdam. Reach here on a Dutch Waterways river cruise, before stepping aboard a barge to navigate the intertwined canals of the city. Enjoy street parties galore, with these typically taking place in Rembrandtplein, Nieumarkt, Museumplein and Dam Square. There are plenty of outdoor concerts, as well as indoor parties, with fireworks on show across the night sky – best viewed from one of the city’s many bridges. There are plenty more places to enjoy seeing in the New Year while on a river cruise, but these are some of our favourites for river cruisers to enjoy during their sailing. See all our Christmas and New Year river cruises by clicking the link below, and call our Cruise Concierge team on 0800 197 0854 for expert advice on your river cruise and award-winning customer service. 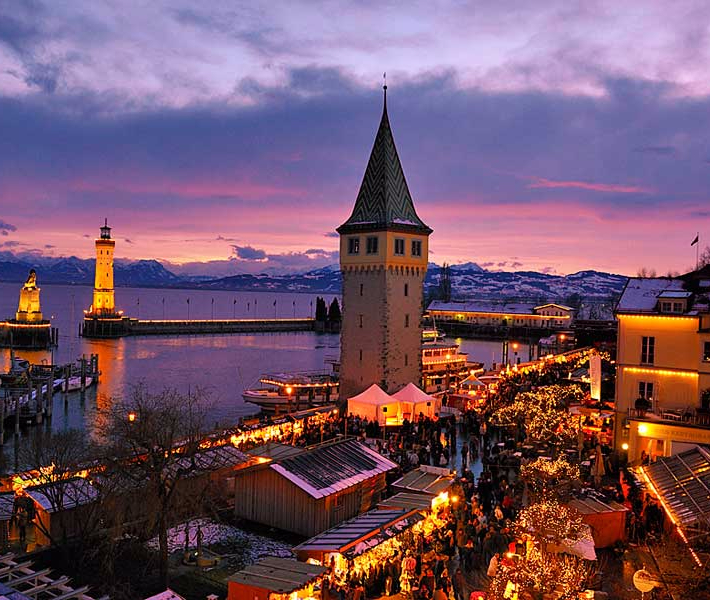 Have you experienced any of these festive celebrations during a river cruise? Which city is your favourite to spend New Year’s Eve in? Let us know in the comments below! An introduction to river cruising – Who can you sail with?